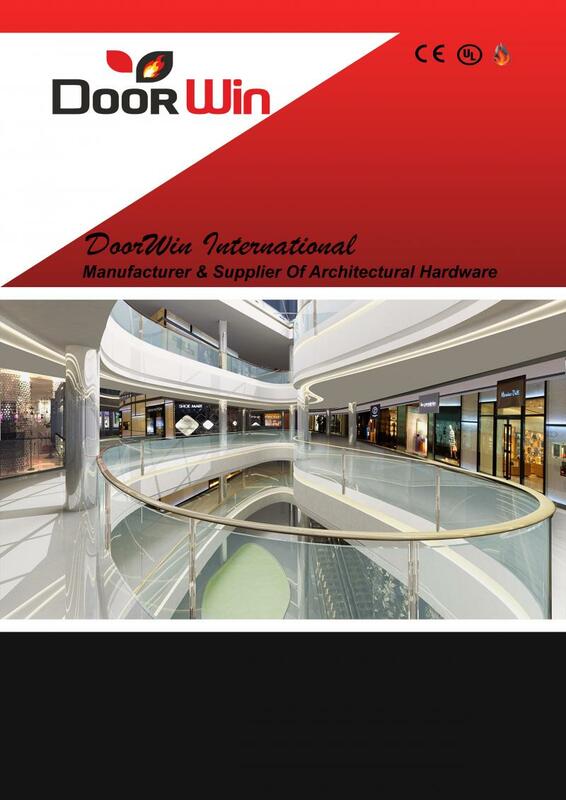 Doorwin as the name suggests is all about doors and its related components.Since 1999 Doorwin is serving as a Architectural Hardware company and with a decade of service in safety hardware,we have experienced and motivated team to serve what you need in the realm of Special Purpose Architectural Hardware and Safety Equipments.Doorwin is sole manufacturer in India when it comes to Panic Bars. At Doorwin our priority is to strive for and deliver to our esteemed clients, the best standard quality providing optimum solution at competitive cost. Every year thousands of fire accidents take palce causing heavy loss of life and property. Then the question arises is there any way to at least minimise such losses and the answer is-" yes Fire rated doors with Panic Bar,fire rated windows and it's quality complemantary parts". What are Panic Bars ? Panic Bars ( Crash bar, Exit bar,Push bar) is a form of lever tumbler lock for unlocking a door during emergency conditions.The mechanism consists of a spring loaded metal bar, fixed horizontally to the inside of an outward opening door. When the lever is either pushed or pressed,it activates a mechanism which unlatches the door allowing occupants to leave quickly from the building. Panic Bars are now mandatory to be fixed on public pulling premises and factories. So, Why not to invest a small amount to our safety when so much of of dreams are attached to a single life and property. Doorwin strive to earn the business of contractors,Architects and Building owners by continually exceeding their expectations in the quality of the service we provide and the products we supply. From a small Tenant improvement to a high rise Hotel , Office Building, Airports, Factories ,Doorwin has the experience and expertise to successfully handle any project. Our staff consists of certified professionals who value integrity and mutual respect in their relationships with customers .